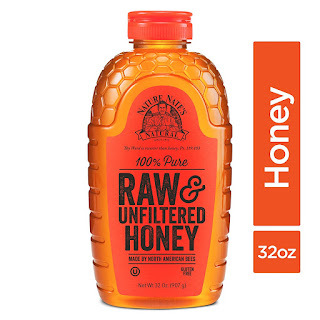 Savvy Spending: Amazon: 32 oz Nature Nate's 100% Pure Raw & Unfiltered Honey for just $7.84! Amazon: 32 oz Nature Nate's 100% Pure Raw & Unfiltered Honey for just $7.84! 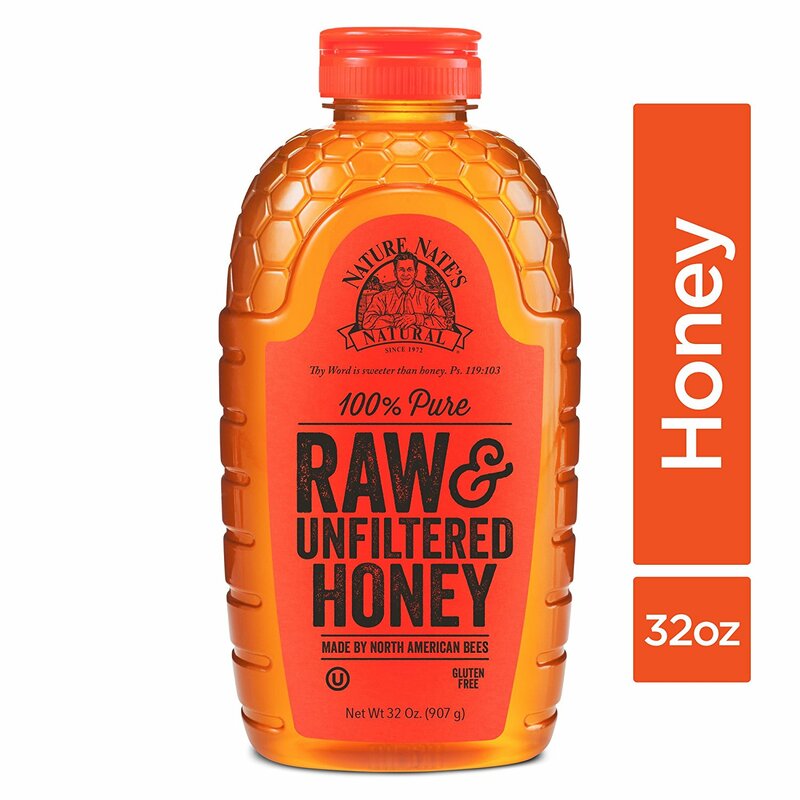 Amazon has the 32oz Nature Nate's 100% Pure Raw & Unfiltered Honey for $7.84, as an add-on item!